Within a regular practice of physical Yoga, dynamic or restorative, the Asanas (Yoga postures) will bring vitality, strength, and flexibility to your body, improve your posture, bring peace to the mind and gradually calm the nervous system. Creating a balance between the physical, the emotional, the mental and the spiritual level. Yoga has been proven to reduce stress and therefore illnesses caused by stress. More than a physical activity, Yoga is a state of being, a state of mind where the consciousness of the present moment is rising. It is a practice using the awareness of the breath; the awareness of every part of the body in action; and the awareness of the Bandhas (energy locks). It will make your energy circulate and flow, undoing old blockages and eventually leading to a profound inner peace. The focus on precision in each Asana (according to each one´s own abilities) will lead to a correct alignment. Which will allow avoiding pain and physical problems due to incorrect alignment. Each student following the rhythm of his own breath and the whole Yoga session becomes a free-flowing sequence of movements done with awareness and joy. 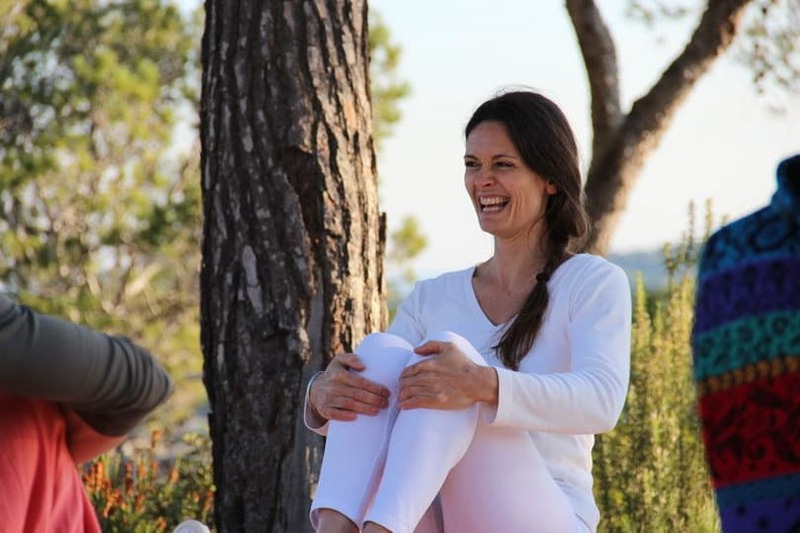 Opale is a long term experienced Yoga and Pilates teacher that teaches one to one sessions, as well as group classes, all over the island of Ibiza since 2005 and retreats for large groups since 2008 . She provides safe classes for all levels from beginners to advanced practitioners. 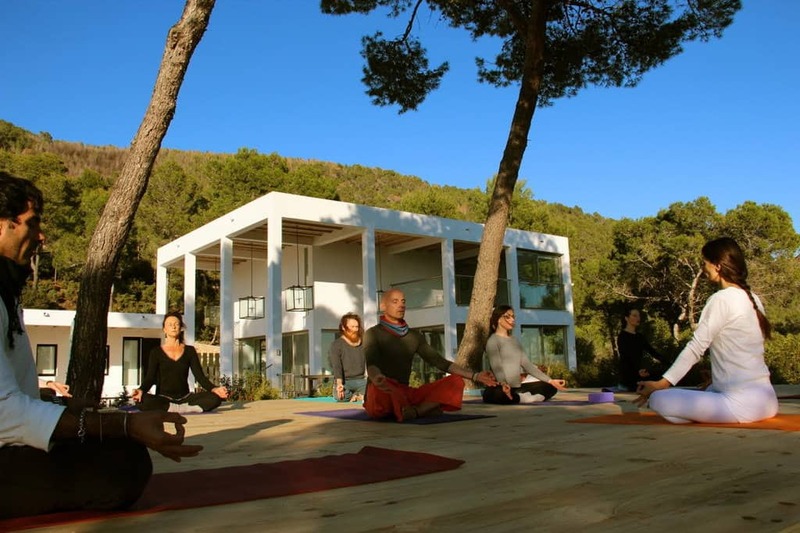 At your home, you can get a private YOGA, PILATES or MEDITATION lesson tailored for you with Opale. A personalized program, for your particular needs, in English, French, or Spanish. 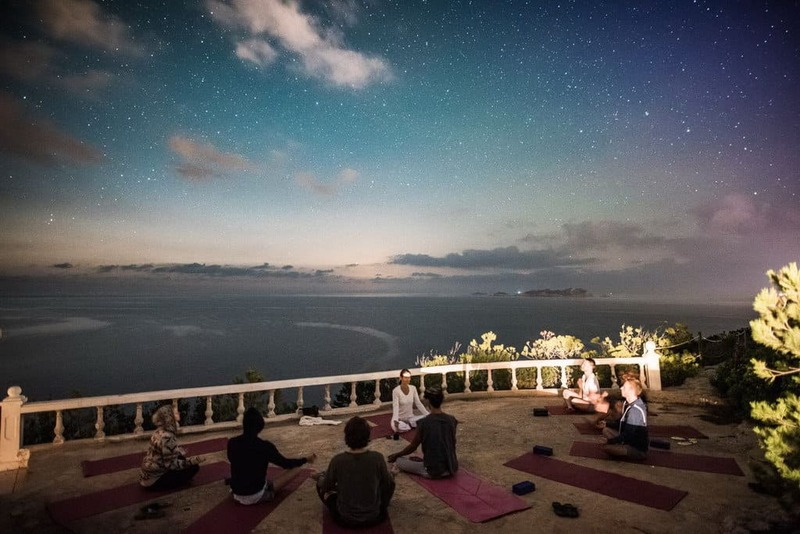 If you want to go deeper into the understanding of the Yoga Asanas, or if you want to work on a particular physical issue, respecting your injury, or get a unique composition of a Self Practice Program, you are welcome to get in touch with Opale and book your private Yoga lesson. Learn a unique approach which integrates the tools of Mindfulness into the physical practice of Yoga for all levels! 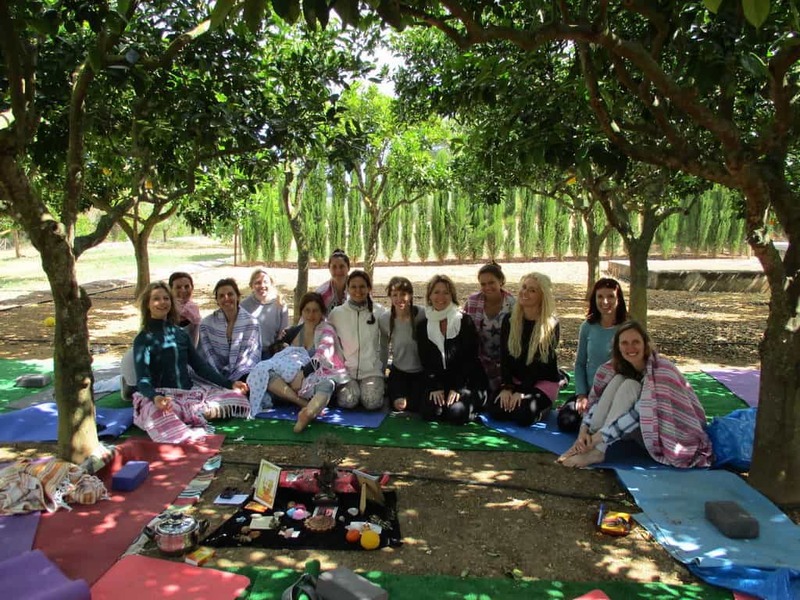 At your home, you can get a private YOGA, PILATES or MINDFULNESS MEDITATION group lesson in English, French, or Spanish. For a special event between friends, a surprise or a birthday present, or just to share a healthy moment during your holidays with your friends, at your home or at your hotel, you can get a private, fun and personalized group lesson. For companies with a large number of participants, please contact Opale. For groups above 20 people: the price will depend on the program required. 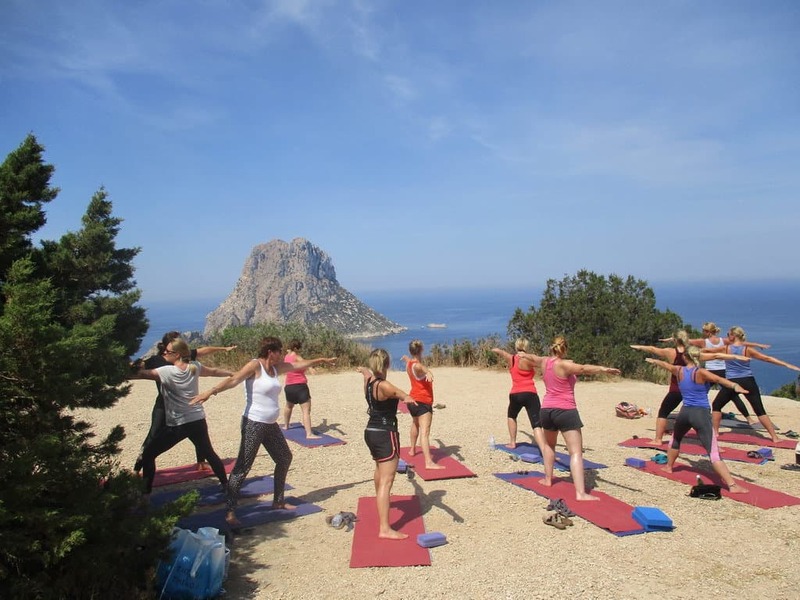 To spice your hen’s party with the healthy touch, and share a fun moment with your friends, at your villa or your hotel you can book a private lesson of Yoga, Pilates and/or Meditation for your group of girlfriends. Available for all levels! 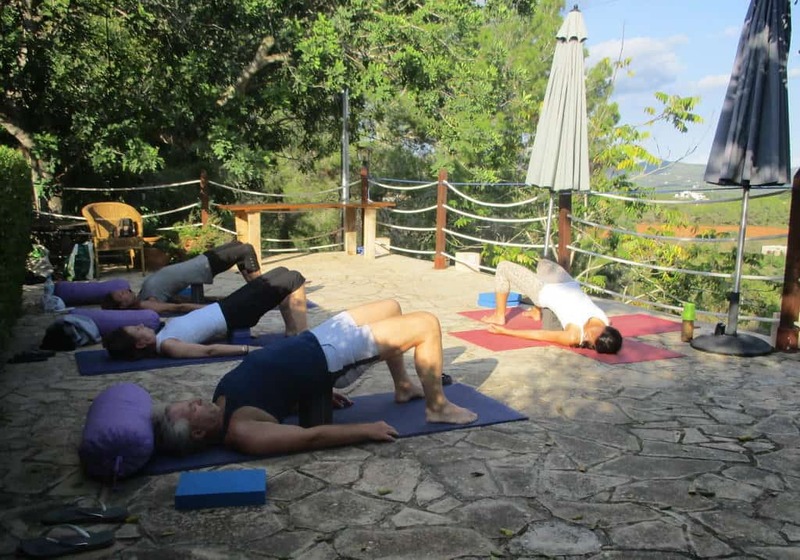 To spice your hen’s party with the healthy touch, you can get a fun private lesson for your group of girlfriends at your villa of Yoga, Pilates and/or Meditation. Available for all levels! 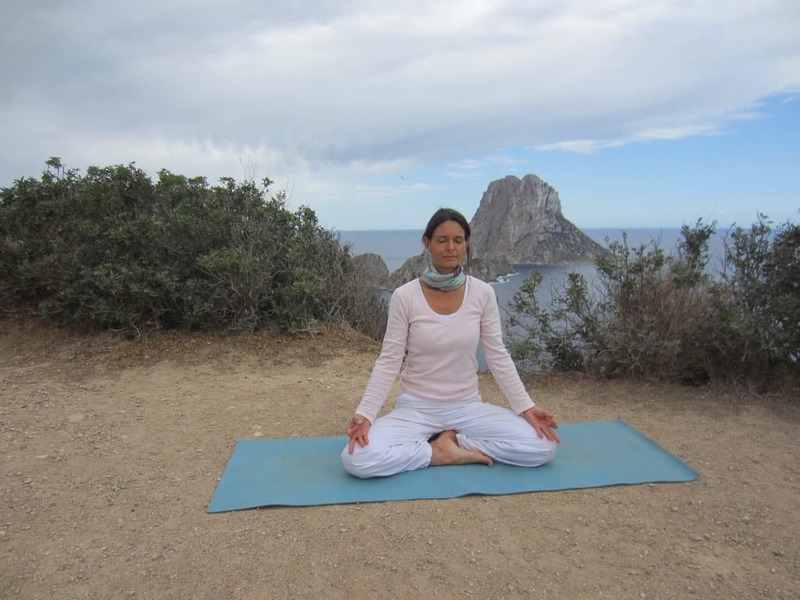 For 3h class (including Pranayama, Asanas and Meditation): 40€/person. In low season, for people wanting to book various classes, please get in touch for discount. Cancellation policy Please note that once a class is booked, a change of time or date is only possible according to availabilities.In case of cancelation, if the class is canceled less than 48h prior, a cancelation fee will be applied. (50% of the price of the class). If the class is canceled less than 24h prior, the full price of the class will be charged. Thank you for your understanding.